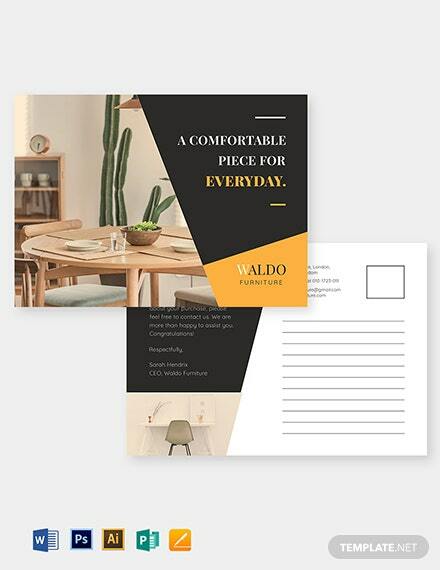 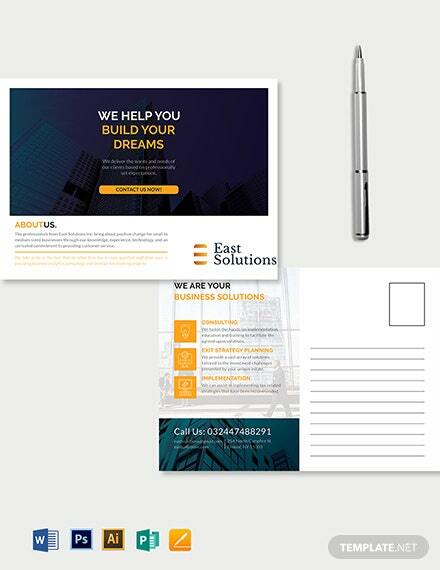 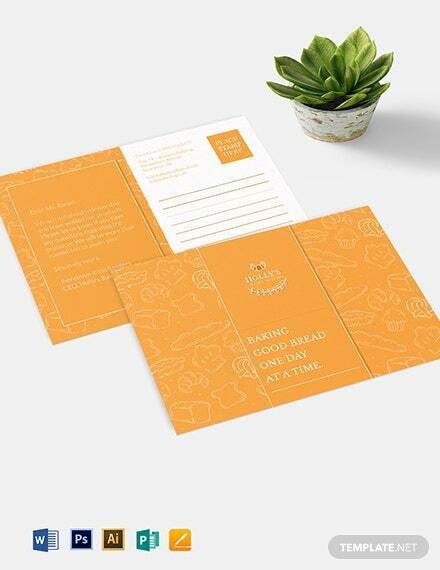 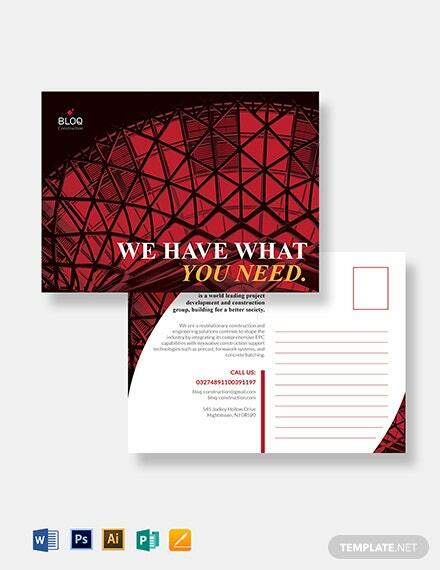 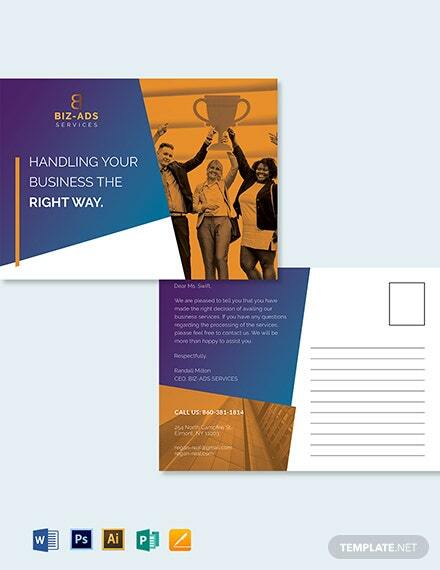 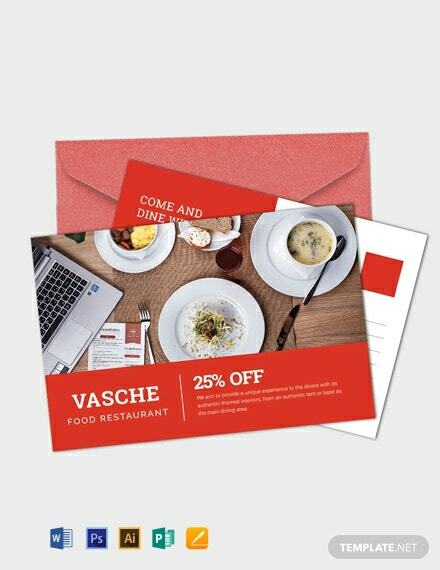 A high-quality postcard template for your small business. 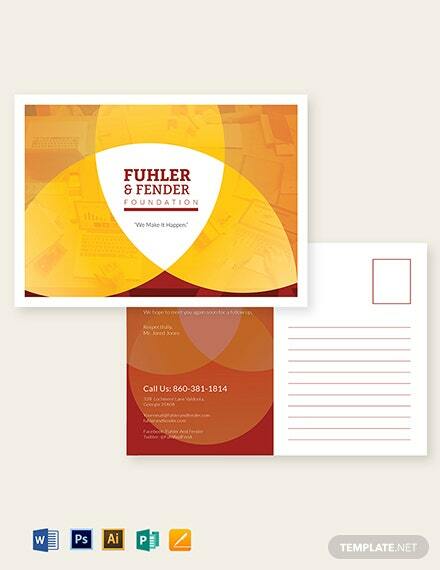 Download this template now for free. 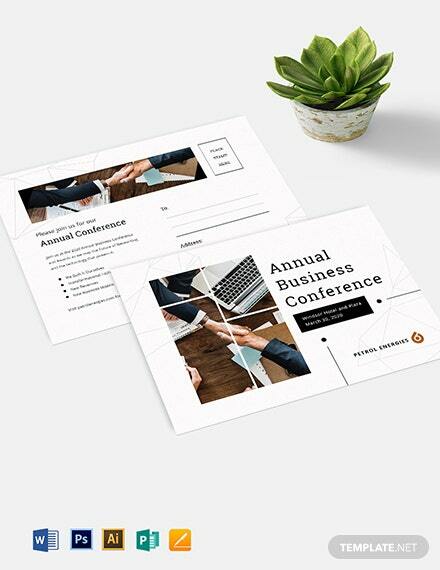 Printable and editable layout and designs. 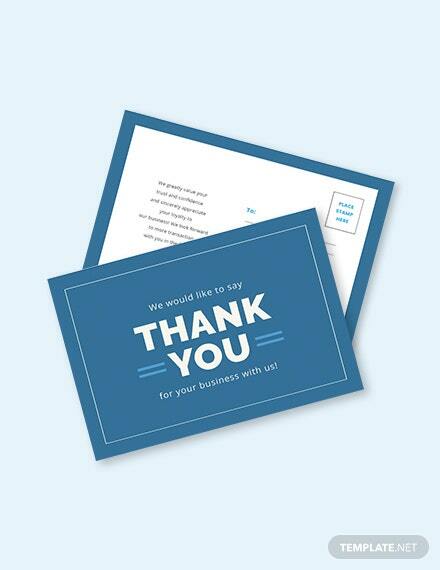 This postcard is a great idea for your marketing strategy.